 Every year the Tulip Festival draws thousands of visitors from near and far. Some make it a day trip and many stay the night. You’ll find plenty to see and do. Orange City, it’s an easy drive from just about any where. Use the links below to get directions via Google Maps. IA: Take Hyw 75 north to Le Mars and then Hwy 60 to the Orange City/Alton exit #16. Take Hwy 10 west to Orange City, IA. Take Hwy 60 south to exit #16, west on Hwy 10 to Orange City, IA. SD: Take I-29 south to Beresford (exit 47). Take SD Hwy 46 (which turns into IA Hwy 10 at Hawarden) east to Orange City, IA. NE: Take I-29 north to Sioux City. Take Hwy 75 north to Le Mars and then Hwy 60 to the Orange City/Alton exit #16. Take Hwy 10 west to Orange City, IA.